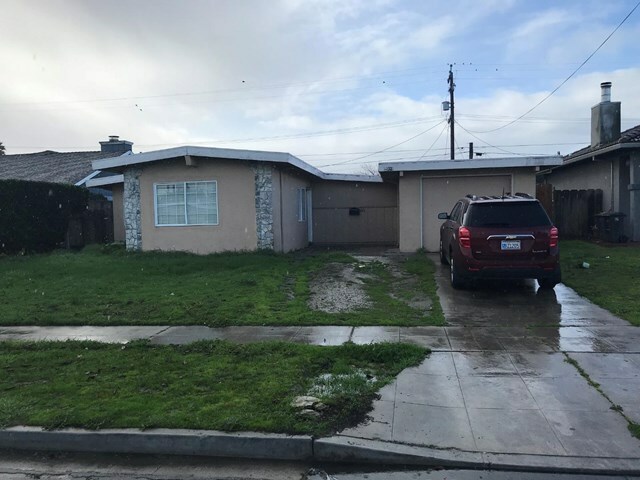 Great investment opportunity with this three bedroom, one bath home in Salinas. Close to Highway 101. Charming neighborhood, with tons of potential.